Welcome to Dreams and Caffeine’s third book club meeting! Below are a list of discussion points regarding The Coincidence of Coconut Cake. Feel free to jump in and hit all of the discussion points or only the ones you like in the comment section below. The next book selection will be posted on Friday, November 25th, since Thanksgiving is on Thursday. Did you enjoy the book and why, and would you recommend it to a friend? It is clear from the opening chapter of the book that Devlin and Lou have divergent plans for the future. What do you think drew them together in the first place? Did you find Devlin, with his good looks and promise of financial stability, alluring or stifling? Both Al and Lou have fond memories of their grandmothers’ cooking, from Luella’s famous coconut cake to the rusty cast-iron skillet that Al holds dear. What are some of your favorite culinary memories or traditions? How have they evolved -or not- over the years? As Lou plays tour guide to Al and opens him up to a wealth of new experiences, she gradually smooths over his gruff exterior. How does your perception of Al change throughout the book? Was there a specific moment where you started to find him more likable? Devlin says to Lou, “I may shape and bend the facts in my favor or make tactful omissions, but I don’t lie.” Were you surprised to hear Devlin’s explanation for the scantily clad intern in his apartment? Do you think he was telling the whole truth? What do you think about Al’s decision to keep his identity a secret from Lou, particularly after he learns that Luella’s is her restaurant? Are his lies more forgivable than Devlin’s behavior? How would you have handled the situation if you were in Al’s shoes? Gertrude emphasizes the importance of second changes to Lou. “Don’t let your heart get too hard,” she says. “[Al] made you happy. That was not an act. Try to forgive him- promise me.” Do you agree with Gertrude’s beliefs that a person deserves forgiveness as long as his or her intentions are good? What personal experiences have shaped your own attitude toward second chances? 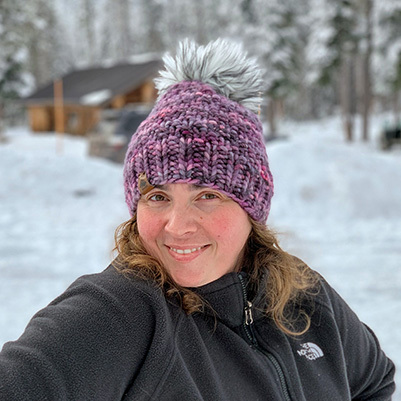 While the story of Luella’s is fictional, its not uncommon for a new restaurant to fail because of negative press – particularly in the age of crowd-sourced online reviews. Did the book make you more sympathetic to the plight of struggling business owners and the impact of online reviews? I hope you join me for next month’s book club… I will announce the new title on Friday this week, since Thursday is Thanksgiving. Happy Thanksgiving! Welcome to the second Dreams and Caffeine Book Club where we will discuss The Time Traveler’s Wife. Today I will conduct the book club discussion a little differently than the first one. This time around I will post the discussion questions and allow others to participate prior to me responding to the discussion questions. Again, feel free to discuss one or more points below. Please do not feel that you must hit all of the points… they are meant to just get the discussion going. Also, feel free to add your own questions for which others can respond. 1. If you were born a time traveler like Henry, would you enjoy knowing what your future holds? 2. If you were a time traveler, would you stick to the rules of time or would you try to cheat? 3. If you were like their daughter Alba and able to pick when and where to time travel, where would you go and why? 4. If you were a time traveler and met your younger self at the age of 10 and you were 44, what advice would you give your younger self? 5. If you fell in love with a time traveler, do you think your love could overcome the issues described in the book? What would be your biggest challenge as the husband or wife of the time traveler? 6. Overall, did you enjoy this book and would you recommend it to others? That is all folks! I hope everyone enjoys the discussion questions and joins in the discussion today. I will be checking throughout the day and post my responses to the questions as well. 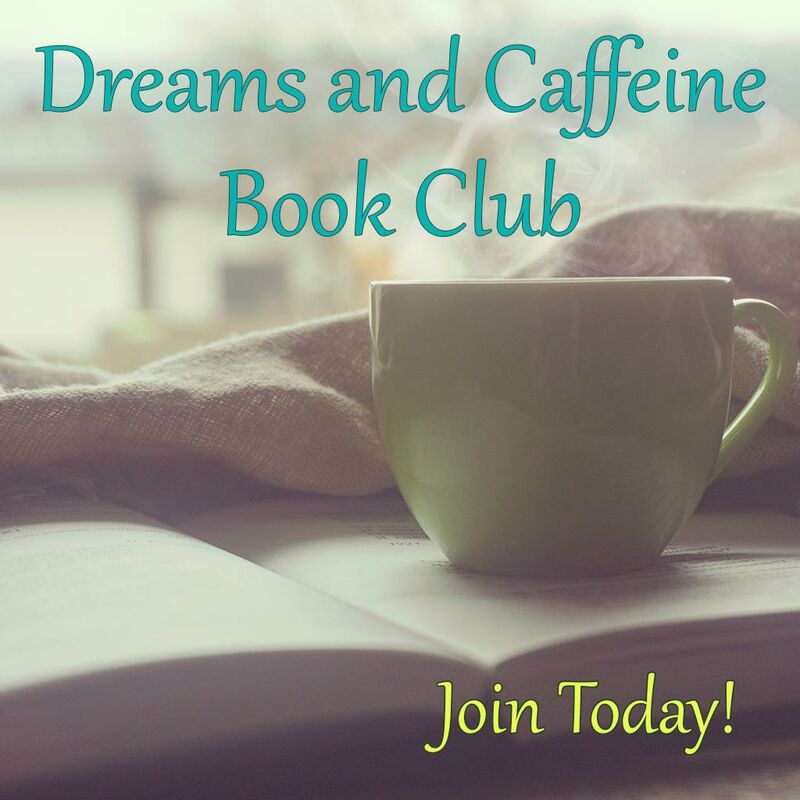 Please remember, tomorrow I will post our next Dreams and Caffeine Book Club read, and as always, please feel free to email me book suggestions for the book club. Extension time! As all of you are probably all too aware of, things come up, and I’m going to extend the book club discussion date out to October 12th. After that, we’ll start the next one on the 13th and go through November 30th. Hope this gives everyone enough time to finish up and maybe we will even get a few new people to join in! If you’re curious, here’s a link to the original book club post.